San Miguel #106 e/ Juan Bruno Zayas y Aleman, Santa Clara 50100, Cuba. we strive to satisfy all your needs. TV, Mini Bar, covered terrace any kind of requirements that you may have, stay with us tonight. 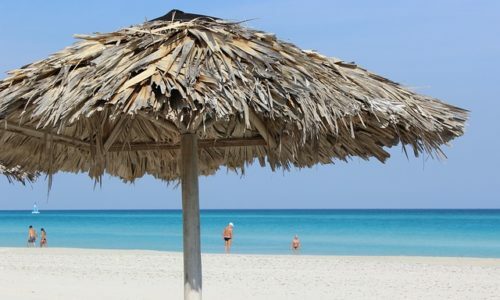 Hostal Las Arecas is situated in Santa Clara, Cuba. 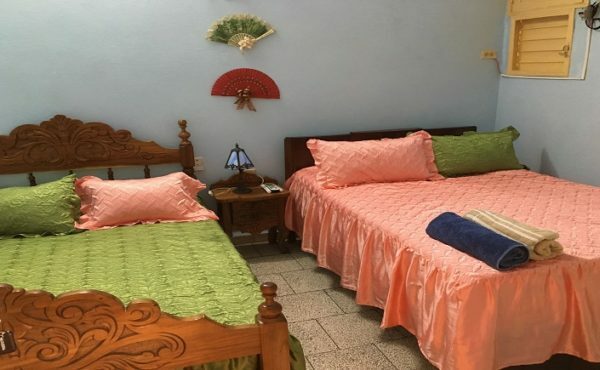 Hostal Las Arecas offers confortable accommodations for almost 20 years experienced. 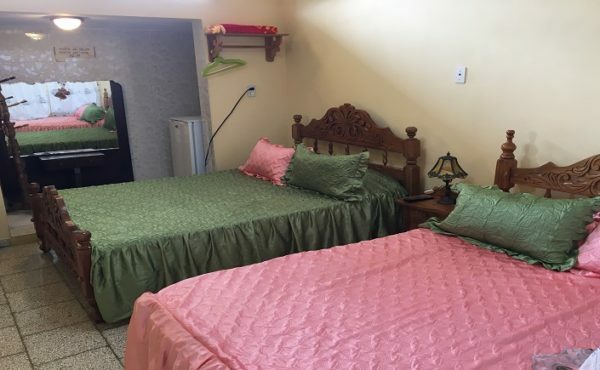 The hostal offers clean and spacious rooms with private bathroom. No, the reservation not include breakfast but there are breakfast service available, you can add it when you booked or when you check in. Do you provide a Laundy Service? The reservation not include laundry service but there are laundry service available. Ask for this service at the moment of check in. 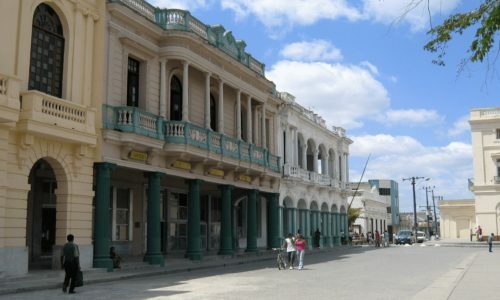 Santa Clara City, Cuba Santa Clara is the capital city of the province of Villa Clara, so it is determined as a wide platform to go to anywhere in Cuba. This city was founded in 1689 by distinct families who are remembered by a monument built with columns placed on the church of Carmen square. 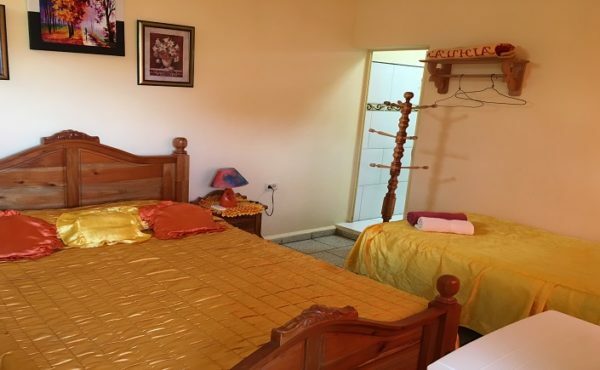 Hostal Las Arecas with almost 20 years experience, dedicated to the service and attention of the guests.